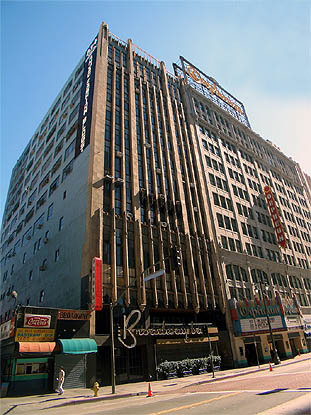 The B+U office is located on Broadway Boulevard and 9th street in downtown Los Angeles, next to the Orpheum Theater on the 5th floor. Please send CV and work samples in PDF format (2 MB maximum). Subscribe to our quarterly newsletter for updates and information about the latest happenings at BplusU.